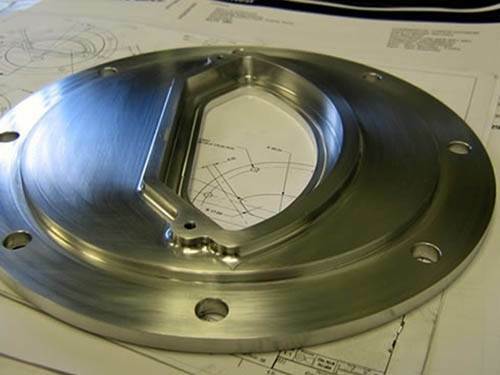 We are a specialist manufacturing company that provides a comprehensive precision engineering service for customers who require a truly individualised approach in the production of machined parts and components to exacting standards. 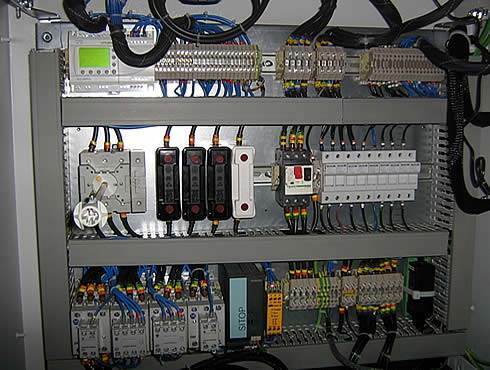 Precision is the key word for our company! 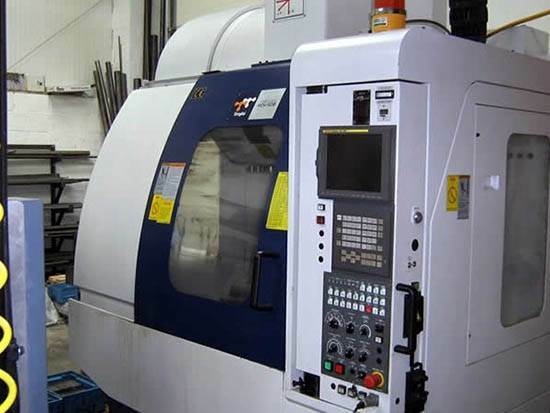 With over 35 years of experience in the manufacture of precision components the director Chris Staples has a philosophy which is to proactively seek out the very latest in state of the art cutting machinery and employ a small but highly skilled workforce each of whom are specialists in their field. 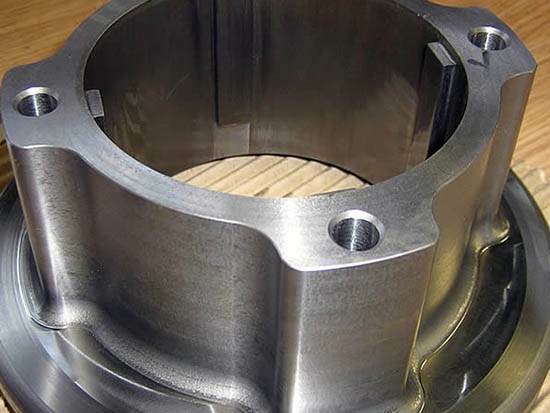 This combination together with the use of a range of innovative CAD CAM software systems enables Vanndapt Engineering Ltd to produce highly accurate components for our customer’s specific requirements. 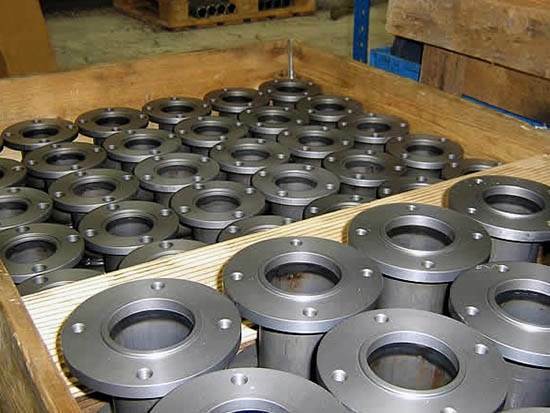 In today’s competitive industrial environment it is paramount that precision engineering companies are able to meet the timescales and accuracy required by the ever demanding needs of technological organisations and companies large or small. At Vanndapt we are able to achieve both! 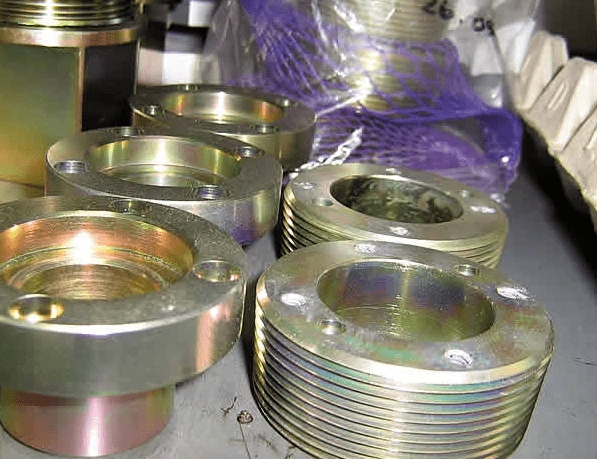 Whether a one off prototype or large volume batches Vanndapt Engineering Ltd consistently delivers a second to none precision engineering service. This service is further backed by our ISO 9001:2008 Accreditation Quality Assurance system to ensure consistency in both accuracy and traceability, another good reason why our customers return to us time and time again. 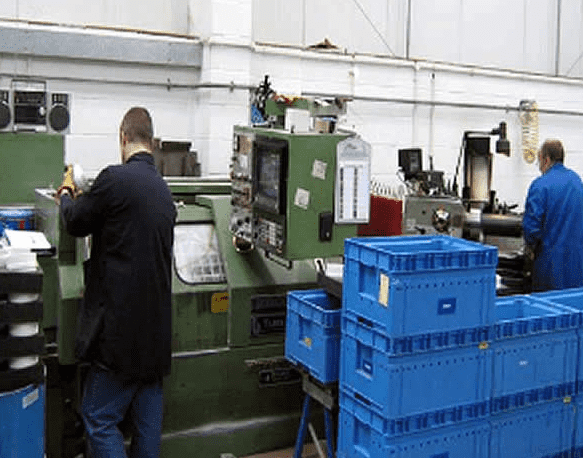 At Vanndapt we provide a bespoke service for both CNC Turning and CNC Milling producing anything from a small gear through to valves for specialist needs. 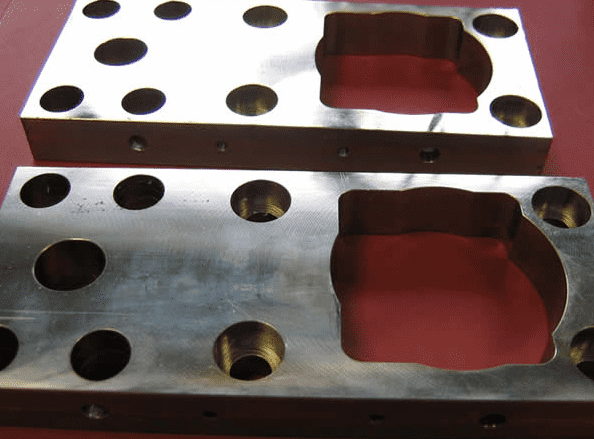 We are also able to cater for customers who require machined components made from specific materials including some of the more exotic materials i.e. titanium, engineering plastics, specialist alloys. 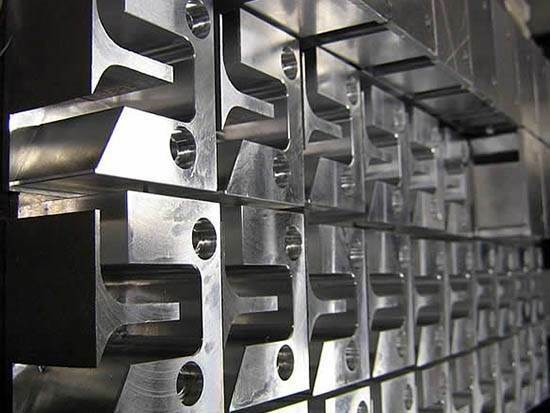 All materials used by Vanndapt Engineering are sourced from ISO registered suppliers and are authenticated through mill certificates as well as certificates of analysis if required. 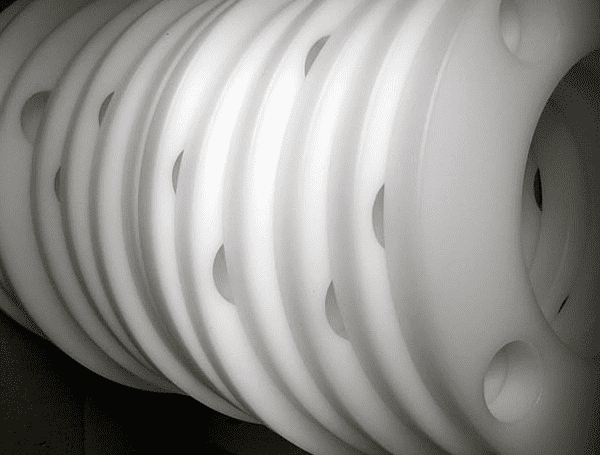 At Vanndapt we have experience in many types of manufacturing processes and can assist you with your design, development and manufacturing. 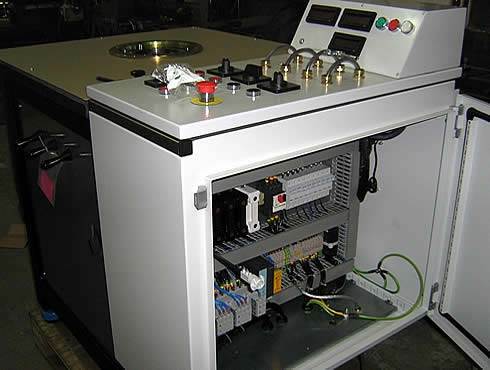 Every single step is monitored from the first component through to production and final dispatch and what's more within budget. We pride ourselves on the high standard of service we deliver to our customers so when you talk to us you know you will be dealt with in a friendly and professional manner first time every time.